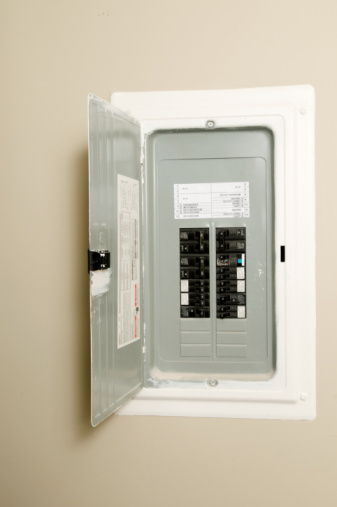 The electrical box is the place where the power supply separates into the various circuits in your home, such as the lighting and wall sockets. Each circuit has a circuit breaker which blows or trips, if there is a short circuit or fault in the wiring or electrical appliance. Under normal circumstances the electrical box doesn't make a noise or buzzing sound. 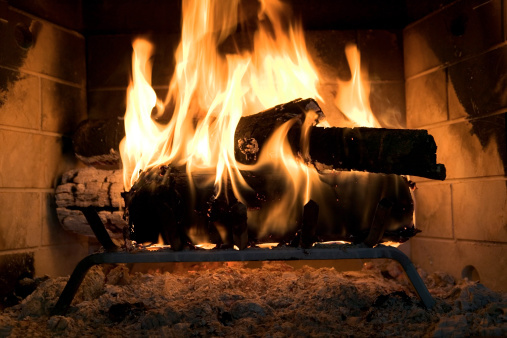 However, if there a loose wire or a fault in the circuit breaker, the flow of electricity creates a buzzing sound. Buzzing in an electrical box is probably the circuit breaker. Open the electrical box panel so you can access the circuit breakers. Starting from left to right, flip each circuit breaker switch to the "Off" position. This will temporarily isolate all the electricity in your home. Listen to ascertain if you can hear a buzzing noise. It's unlikely you can, but if there is still a noise, it means that it is the electrical connection from the external power supply cable to your electrical box. You need to call your electrical supply company as it's not wise to try to fix a problem at the main supply route, unless you are a qualified electrician. Start from left to right and flip the first circuit breaker to the "On" position. Listen for a buzzing sound. If there isn't a noise then leave the switch in the "On" position and flip the next circuit breaker. If there is a buzzing sound, then there is a fault with the circuit breaker, so to fix it you need to replace the breaker. They are fairly inexpensive and are available from electrical stores. Flip the circuit breaker to the "Off" position, if it makes a noise, so you can check the other breakers. 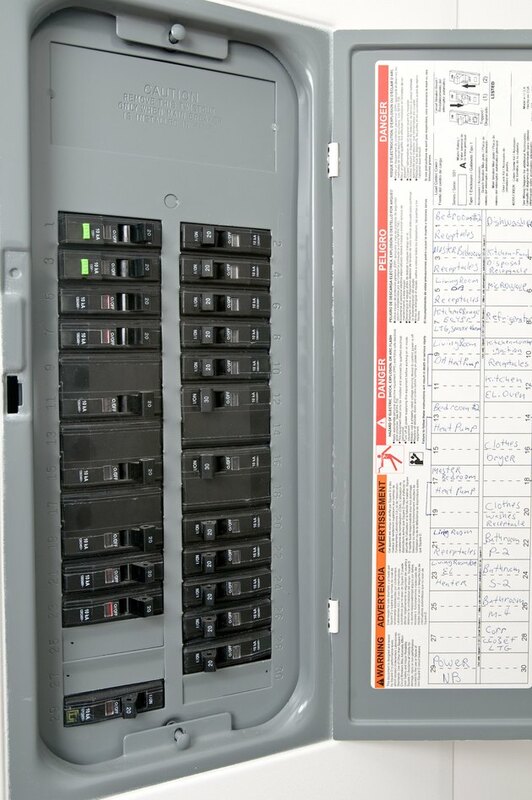 Systematically check each circuit breaker identifying any that make a buzzing sound. Ensure you flip the previous breaker to the "Off" position before checking the next one, if the previous one made a noise. If it didn't, then leave it in the "On" position. Once you've check all the breaker ensure they are in the "On," even if they make a buzzing sound, so you have a full electrical supply while you get replacement breakers.